Rago in Lambertville, NJ will be featuring over 900 lots of decorative arts and paintings spread over three sales on April 13 and 14. In addition to their major offering of Asian works of art from the Estate of Hellen and Joe Darion, there is also a strong representation of Asian objects from China, Japan and the Himalayan region in their Remix: Classic + Contemporary auction on April 13. One of the highlights is lot 263, a Japanese satsuma vase. Estimated at $7,000-$10,000, this vase has the mark of the prestigious Kinkozan studio, one of the top manufacturers of satsuma wares during the late 19th Century. Even though the majority Kinkozan’s works were offered to the domestic market, many major pieces were sold overseas to Europeans and Americans. This may have been the case for the present example due to its large size and bold design. The exterior features a well-painted group of geese on a rocky terrain. 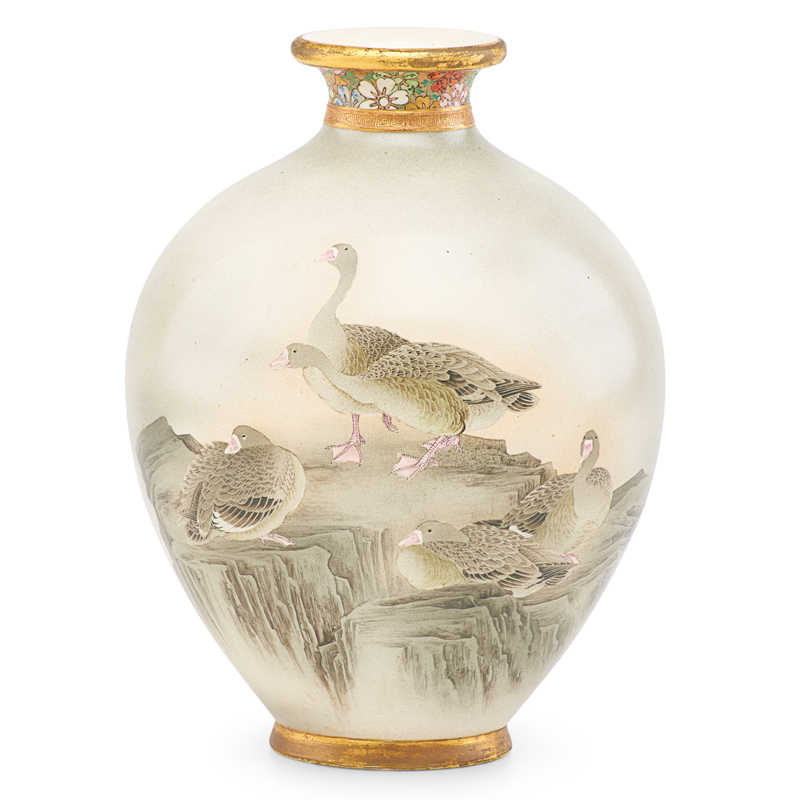 The vase’s rarity is in its Western-style depiction of the geese’s detail and shading. To the Japanese market, this would have been a novelty during that time period, but to the Western market, this style would have been most desirable. To add to its present collectability, this satsuma vase was published in Louis Lawrence’s seminal book ‘Satsuma: Masterpieces from the World’s Important Collections’ (1991). Another interesting object from Rago’s Remix auction is lot 275, a gilt bronze figure of Vasudhara. 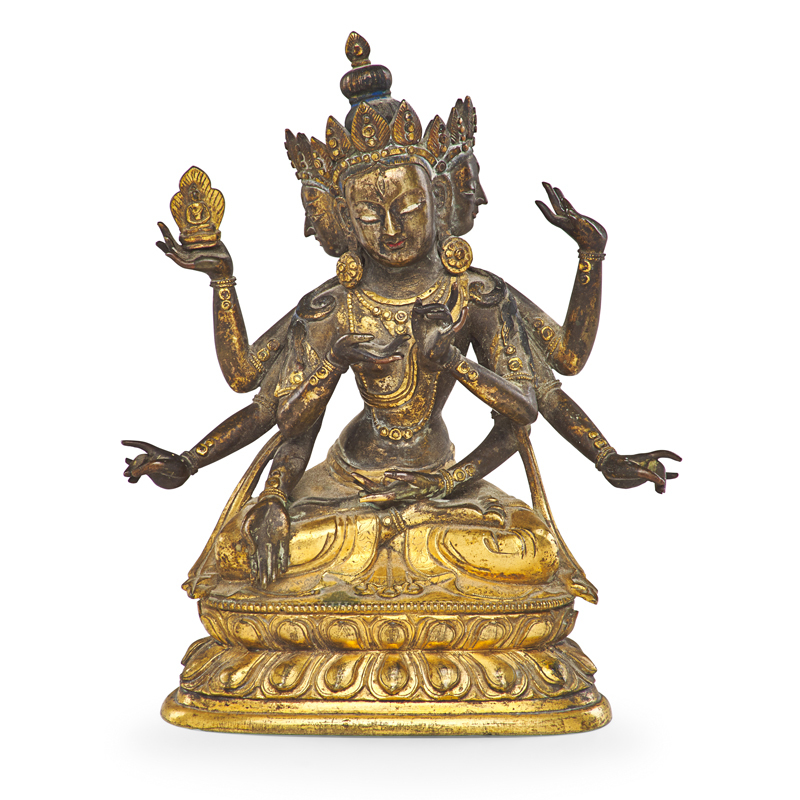 Representing wealth and prosperity, Vasudhara is one of the more important Buddhist deities. The casting of this figure is phenomenal. While seated in lotus position, the figure has her six arms and hands stretched out in various symbolic gestures. Her head is quite unusual in that she has three individualized faces – this is in contrast to her typical single visage. This Buddhist figure is estimated at $5,000-$8,000. 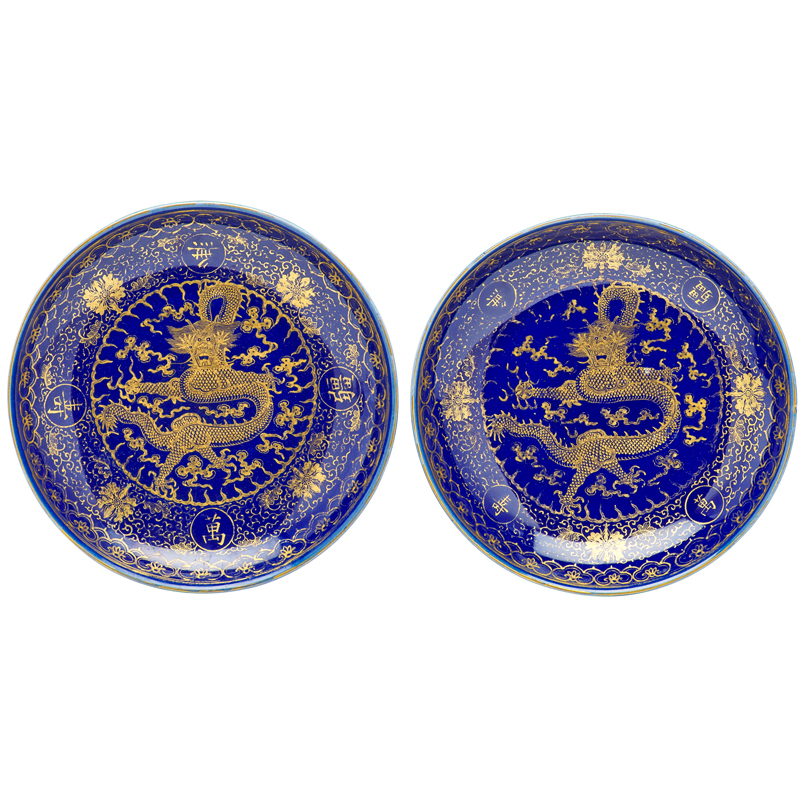 In the Chinese category is lot 470, a pair of gilt decorated blue ground plates. Each plate is decorated with a single large five-clawed dragon amongst scrolling clouds. Along the border are the four characters wanshou wujiang萬壽無疆, which literally translates to ‘limitless longevity’. The base is marked 大清光緒年製which means ‘made in the Guangxu reign (1875-1908) of the Qing Dynasty’. These plates are extremely attractive due to their large size and auspicious connections. 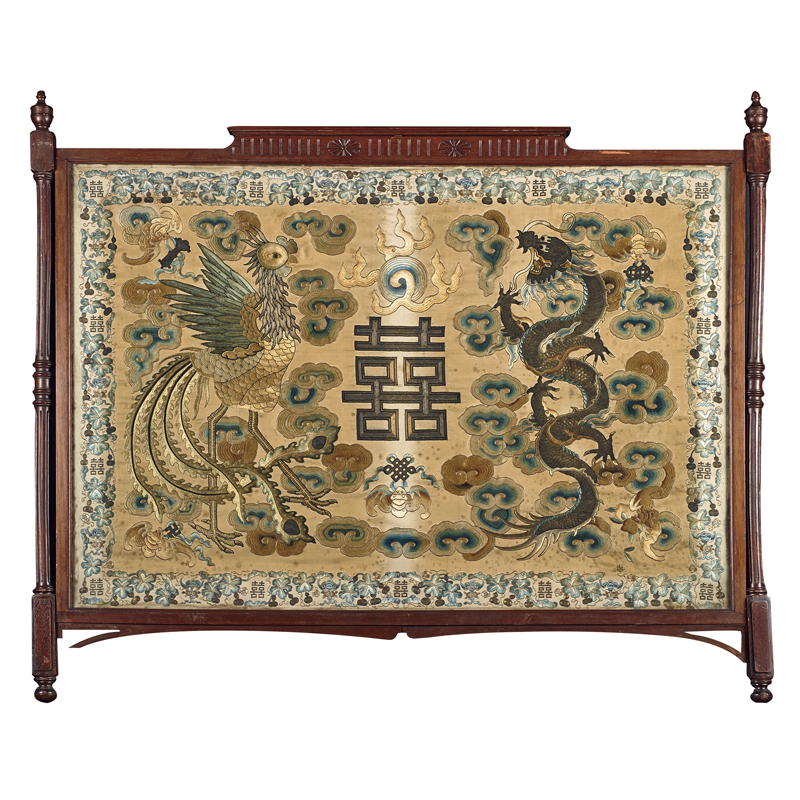 Dragons are symbols of the emperors, and the characters along the border bestow the owner a long and prosperous life. These plates have an estimate of $2,000-$4,000. Finally in the Rago auction is lot 487, a large wedding banner estimated at $2,000-$4,000. Embroidered on a gold ground and dated to the late 19th Century, this wedding banner would have had close ties to the imperial court. Historically, the only emperor to actually get married during his reign was Tongzhi in 1872. Was this banner used during the official wedding ceremony? This banner contains many imperial and auspicious details fit for a royal wedding. The dragon and phoenix symbolize a union between the emperor and empress, while the central character means ‘double happiness’. The scene is surrounded by auspicious designs including bats (good fortune), the eight Buddhist emblems, and clouds shaped like longevity fungus. Click here to view the full catalog of Rago sale on April 13. 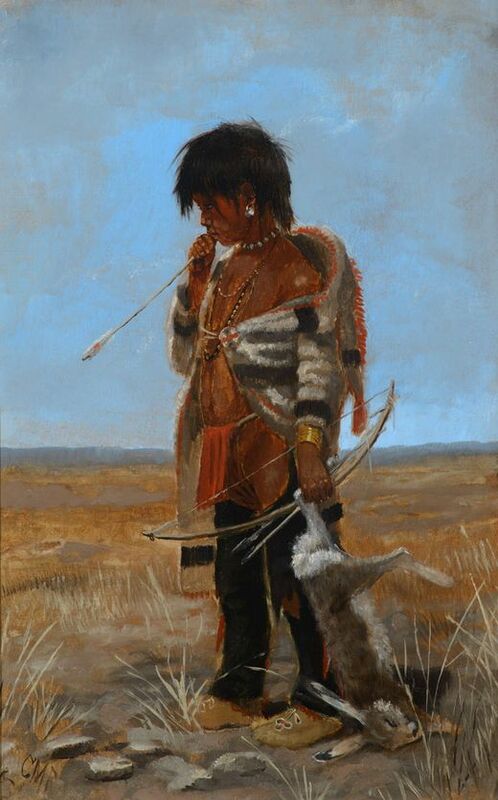 Anthony Wu is an Asian Art consultant, researcher, writer based in Toronto, Canada. After working eleven years as the Asian Art specialist at two of Canada’s largest regional auctions, he started his own art advising firm where he consults for various auction houses, museums, and private clients in Canada and the USA. 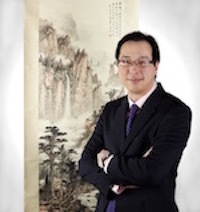 He is a certified Chinese Fine Art appraiser with the Appraisers Association of America.